Dirk Vermin here! 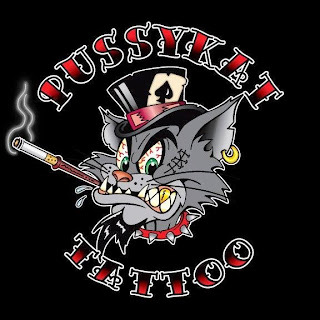 I started Pussykat Tattoo Parlor in fabulous Las Vegas 16 years ago this month! Pussykat remains the first "full-kustom", appointment only tattoo shop in the history of Sin City, period. We did it first, we do it best. We quickly gained a reputation for doing only custom hand drawn tattoos not "flash". Flash art is when you pick it off the wall and get in line! After 16 short years we are still moving forward. Almost every major Vegas shop got it's start at Pussykat which became a breeding ground for future shop owners! Most of Vegas' best tattoo artists have worked here at some point! 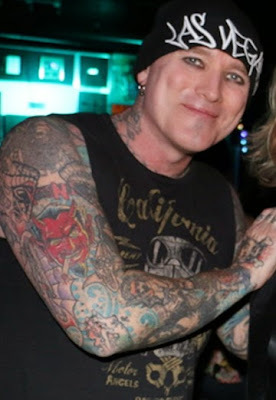 My stint on A&E's "Bad Ink" only helped to increase the visibility and reputation of my humble shop.